It's the second novel by the author. 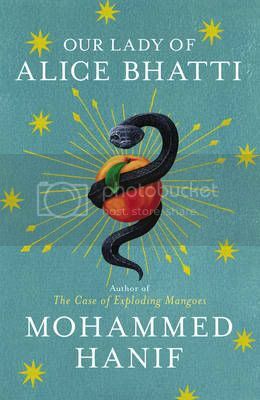 The first one, A Case of Exploding Mangoes, was a great hit with its dark sarcasm and scathing political commentary. Amazon says the book hasn't released yet, in the West probably. But the Subcontinental copy has come out and I bought it today. 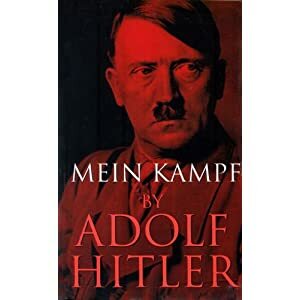 The storyline isn't very appealing but I can only say more after reading the book. Will surely review once done. What an amazing read!! 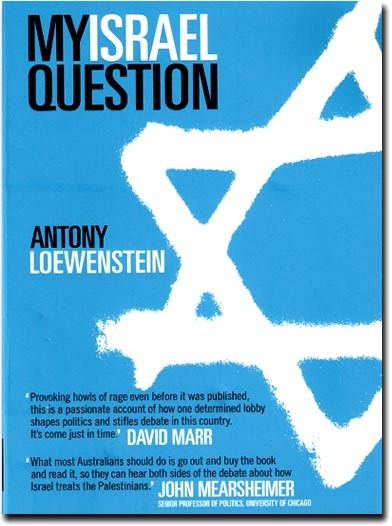 Realy and truly a book worth its money. Khaled Hosseini sheds light on life in kabul, what it was like growing up there as a kid and his journey to America. The highlight of it was when he travels back into a taliban infested Kabul to meet 'some1' was arguable the best part of the book! ^ Both are good reads indeed. The first better than the second. 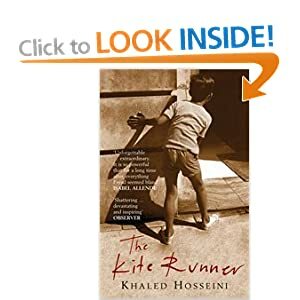 As for "The Kiterunner", the novel becomes linearly familiar with a film-like storyline when the protagonist returns to Kabul to save a boy. Too many remarkable but predictable things happen, like coming across his childhood adversary (what's his name) who joins the Taliban. This is a weak point in the plot. The author could have weaved a more intriguing storyline. Anyway. I finished Beloved by Toni Morrison a while ago. I didn't like it - it wasn't linear and went all over the place. I guess that's the beauty of it, but it's not something I would pick up again. I'm still reading Al-Mizan by Allamah Tabatabai (I love love love this, although I'm abit skeptical. He uses other ayaahs to prove another ayaah, which isn't such a good thing to do. But still :wub:), and I've now begun reading this book. It's been on my shelf for a while. But here goes. And what makes you believe this? 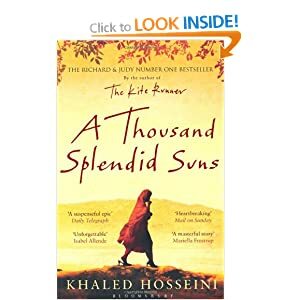 Have you read a thousand splendid suns? You'll love it! I'm about to start it soon! Sis that hadith refers to striking one ayah against another (i.e. quoting one ayah to support a view that is against the Quran as a whole). That is not what Allameh Tabatabaei did. You will learn lessons that you can implement in your life and get closer to Allah (swt) insha'Allah. Inappropriate picture on book cover. Please keep in mind this is an Islamic forum. Reading Nabokov's works itself is a lesson in English language and the art of storytelling.